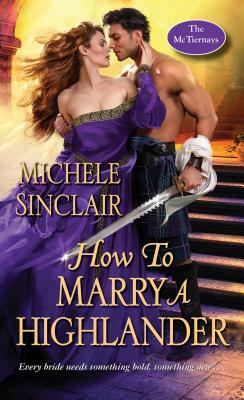 An award-winning romance writer, Michele Sinclair's books carry readers to the historical highlands of Scotland where romance dwells in strong, vibrant, even at times humorous characters. A working mom during the week and a soccer/tennis mom on the weekend, when Michele isn’t having fun with her two children, she plies her creativity with salty snacks and Dr. Pepper® plus occasional paw input from their lively, affectionate, yet fearless five pound Maltese. Read more at www.michelesinclair.com.